Premier Technical Services Group PLC (PTSG) has secured a significant contract to replace access and safety equipment for supermarket giant Morrisons. Morrisons in Sittingbourne is an ambient warehouse covering 900,000 square feet, with seven kilometres of aisles. The 24/7 operation delivers to 86 stores in the Morrisons family. PTSG’s engineers will replace 32 Mansafe systems in total at the site. 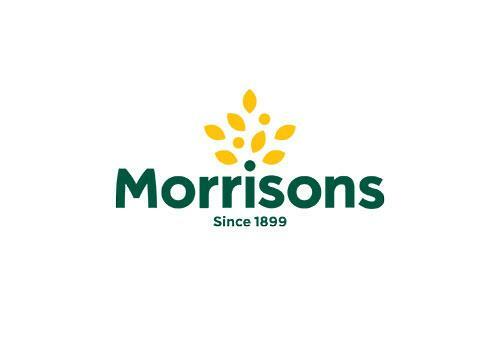 PTSG has developed a strong relationship with Morrisons, having provided specialist services to the retailer for several years. 2017 saw the Group carry out one of its largest ever projects for the company’s Chingford supermarket, where operatives replaced and installed over 500m of handrail. 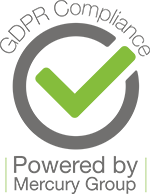 PTSG Access & Safety Ltd. is the original business division of PTSG which, since its formation in 2007, has grown year-on-year to become the UK’s leading supplier of specialist services to the construction and FM sectors. Its other three discrete but complementary divisions are PTSG Electrical Services Ltd, PTSG Building Access Specialists Ltd. and PTSG Fire Services Ltd.